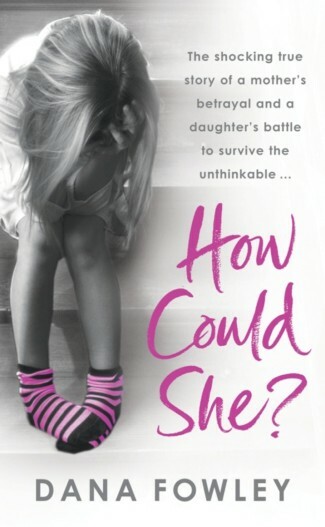 Despite her appalling childhood, Dana Fowley has grown into a strong woman whose courage and determination to make a better life for her own family shine through on every page of her deeply disturbing, but ultimately triumphant, true story. Dana lives in Edinburgh with her partner, their children and her sister. How Could She? is her first book.